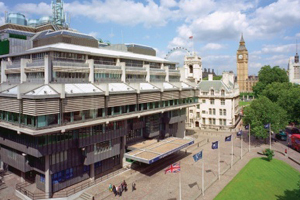 London's QEII Conference Centre has promoted Sue Etherington to acting commercial director following the departure of Jonathan Byrne. 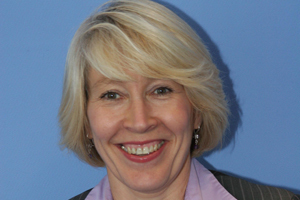 Byrne is currently on annual leave and will join the Royal Aeronautical Society on 16 October. Etherington's remit will include leading the commercial team and focusing on increased revenue-generation and consolidation of the client offer. She has been promoted from international sales manager, a role that focused on winning new international business. Etherington also sits on the board of ICCA UK and Ireland Chapter and was on the board of MPI UK Chapter for two years until this year. "I have enjoyed some major achievements at the QEII Conference Centre to date, including generating significant new business contributing to a 15% year-on-year increase in turnover." The QEIICC confirmed it is business as usual following C&IT's report in July that the Government has put the centre up for sale.